South Park Kids at the Bus Stop. A classic picture of Cartman, Stan, Kyle, and Kenny at the bus stop.. Wallpaper and background images in the South Park club tagged: south park kenny cartman stan kyle bus stop. 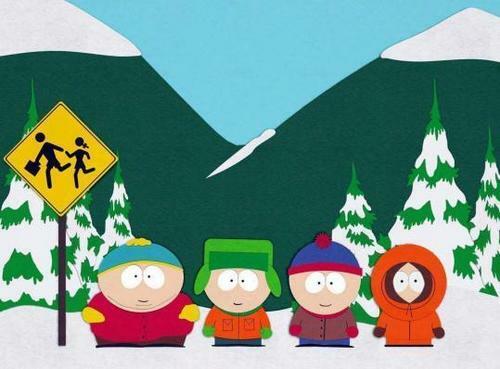 Brill,typical south park photo.Gotta love it!